The Rebel Sweetheart. 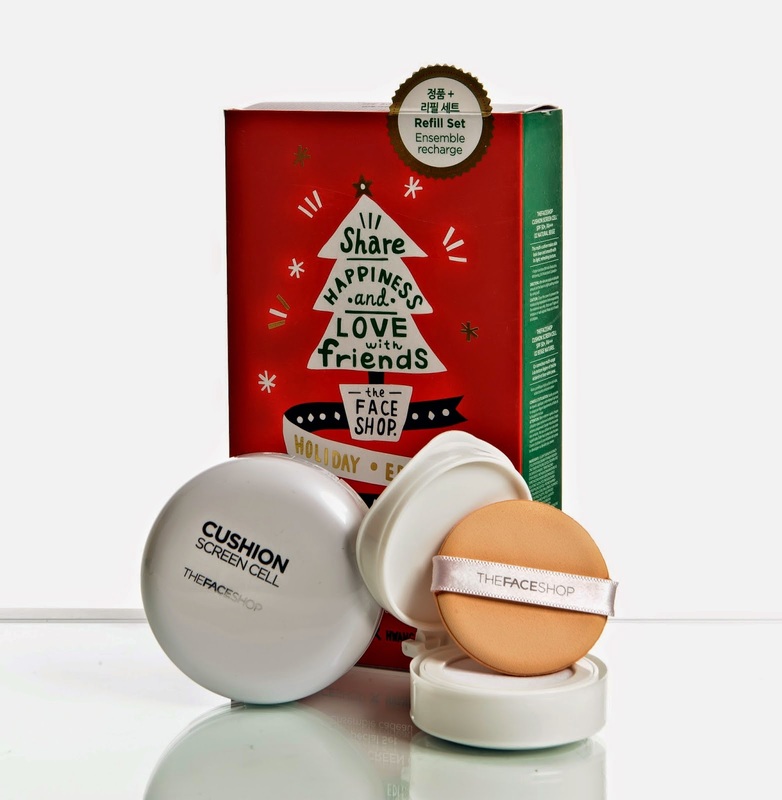 : Holiday Gift Guide 2014 | Gift Sets from Korean Beauty Brands. Holiday Gift Guide 2014 | Gift Sets from Korean Beauty Brands. We are so ready for Christmas! Our Noche Buena menu has been decided, Christmas cards have been sent, and all the gifts have been wrapped and tagged and are now sitting pretty under the Christmas tree. The Face Shop Real Nature Mask Sheet Gift Set, Php 295. Contains mask sheets in Olive, Rice, Cucumber, Honey, and Avocado. Etude House Hand Bouquet Hand Cream Mini Set, Php 378. Contains mini tubes of Rich Butter and Rich Collagen Hand Cream. Tony Moly Happy Fruit Hand Cream Set, Php 378. Contains mini tubes of Apple and Peach Hand Cream. 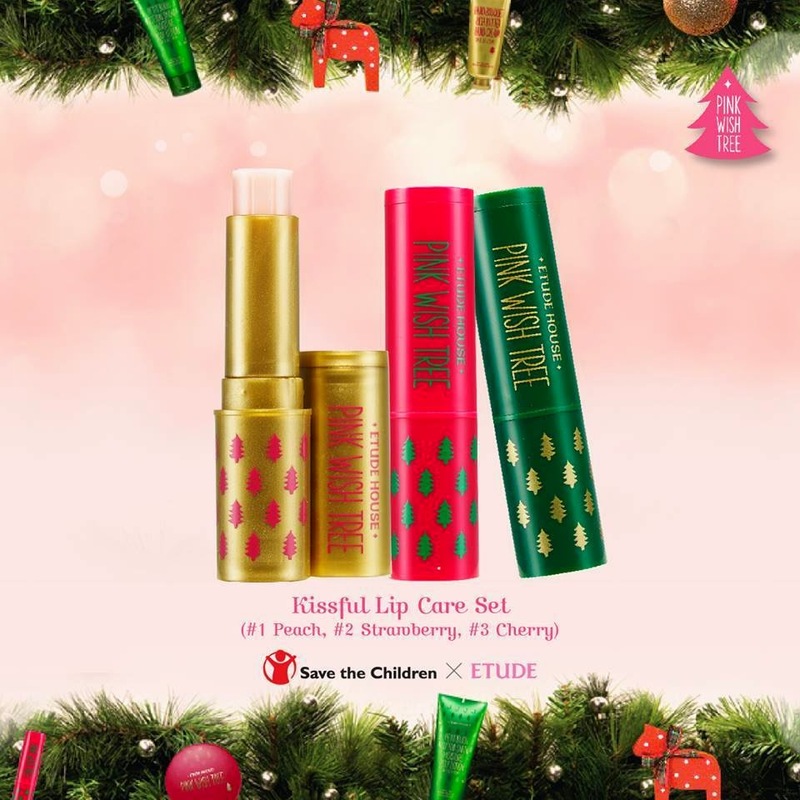 Etude House Kissful Lip Care Set, Php 748. Contains three variants - Peach, Strawberry, and Cherry. The Face Shop Hand Care Set, Php 795. Hand Wash and Hand Lotion in Deco Ball bottles. Tony Moly Oh My Delight! Gift Set, Php 994.
plus a free Gold Snail Foam Cleanser. Clio Brown Makeup Set, Php 1095. 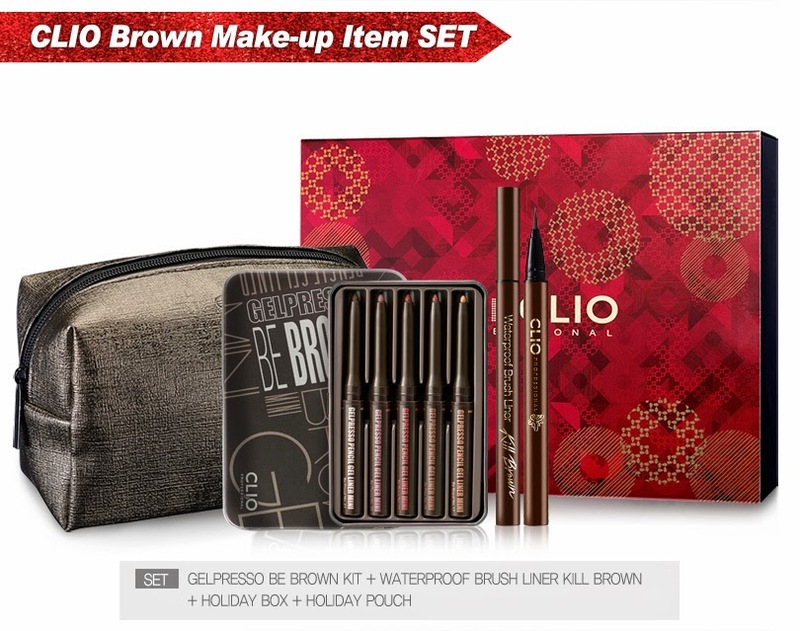 Set includes the Gelpresso Be Brown Kit and the Waterproof Brush Liner in Kill Brown. 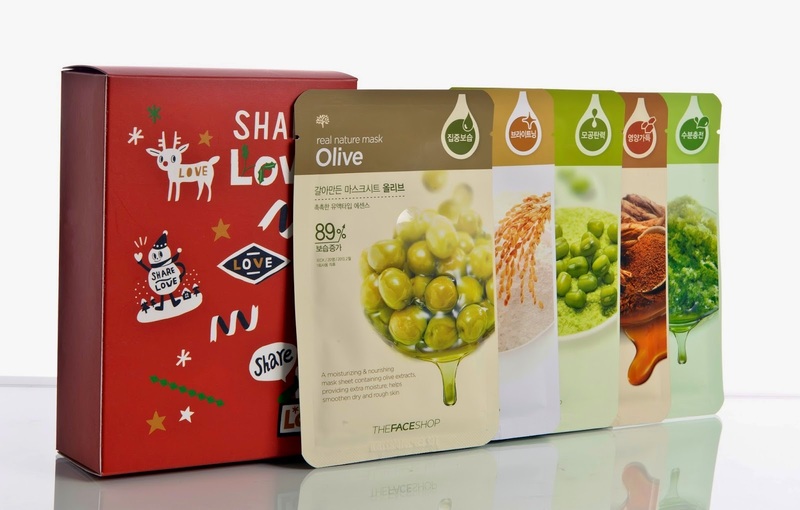 Comes in a holiday pouch and holiday box. 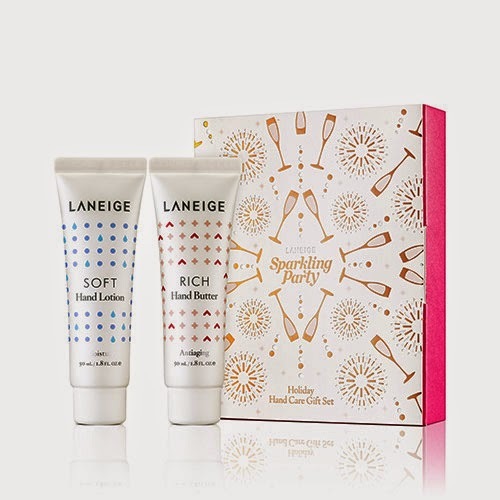 Laneige Sparkling Party Holiday Hand Care Gift Set, Php 1095. Contains the Soft Hand Lotion and Rich Hand Butter in a gift box. Laneige Sparkling Party Sparkling Makeup Collection, Php 1650. Contains 2 Water Drop Tints, 2 Holiday Glitter Nails, and 2 shades of the Holiday Glitter Eyes. The Face Shop Cushion Screen Cell Set, Php 1595. Contains one Cushion Screen Cell plus one refill. 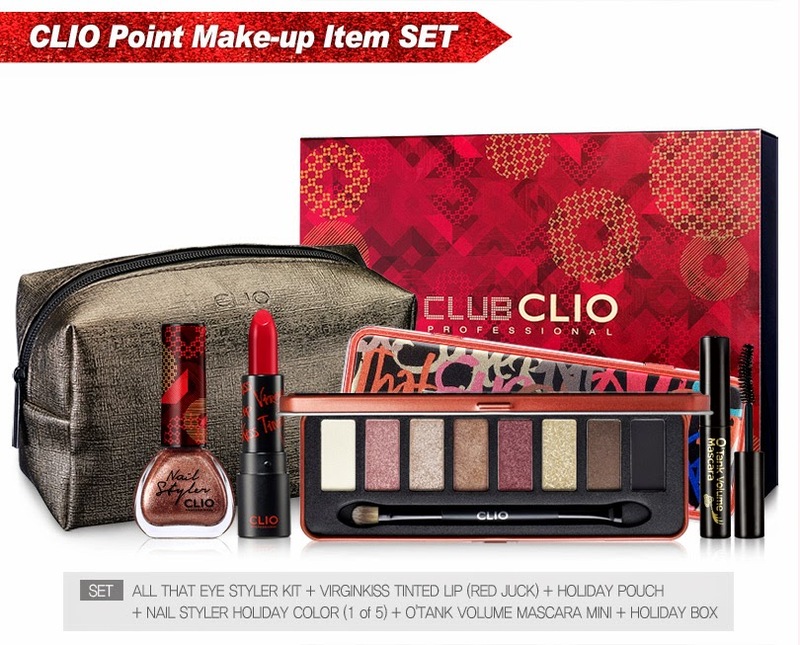 Clio Point Makeup Set, Php 1650.
and OTank minni Volume Mascara. Comes with a Holiday Pouch and Holiday Box. And there you have it, folks! Hope you get your shopping done before Christmas Eve! Wordless Wednesday #115 | Cheers to the New Year! Signs of Happiness | Coca-Cola's 5by20 Campaign. Finding a Good Beauty School. Foodie Goodie | Lechon Paksiw. Wordless Wednesday #114 | A Very Merry Christmas! A Very Merry Christmas with Disney on Ice! Tips in Trying to Conceive. Wordless Wednesday #113 | Almost Christmas! Foodie Goodie | Red Velvet Cupcakes in a Jar. Positive Ways Failure Can Shape Your Future.